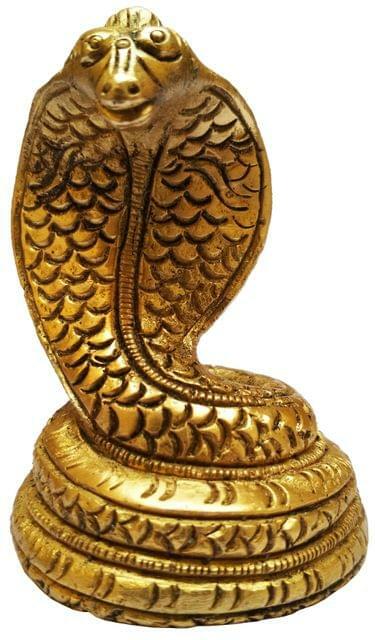 V?suki is the King of serpents in Hindu and Buddhist mythology. He is described as having a gem called Nagamani on his head. 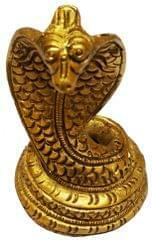 V?suki is Shiva's snake who wears him around his neck like an ornament. V?suki took part in the incident of Samudra manthana by allowing both the devas and the asuras to bind him to Mount Mandara, so that they could use him as their churning rope to extract the am?it from the ocean of milk He is known in Chinese and Japanese mythology as being one of the "eight Great Dragon Kings"In the Buddhist mythology, V?suki and the other N?ga Kings appear in the audience for many of Gautama Buddha's sermons. The duties of the N?ga Kings included leading the n?gas in protecting and worshiping the Buddha, as well as protecting other enlightened beings.